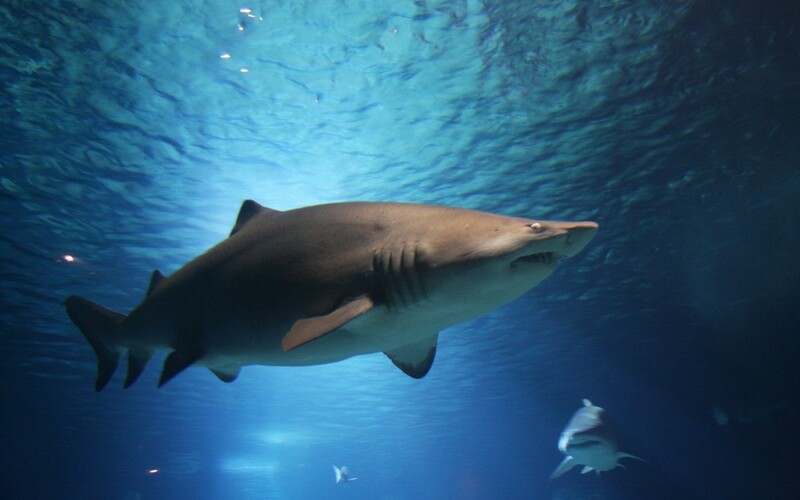 A lesson on how to tell YOUR story – from the Shark Tank. I watched Shark Tank a few weeks ago, and a woman on the show shared why her sales were flat for a few years. The sharks always chomp on flat growth. She talked about how there was an issue with manufacturing, an issue with inventory, and another issue with… (you get the pattern). Her pitch was unsuccessful. I watched another Shark Tank this weekend (yes I love the show) and a woman named Talia Bahr Goldfarb pitched a product called “Myself Belts.” The problem the sharks found was the product had years of flat growth. When the sharks asked why, she responded the economy was the issue, stores stopped buying inventory, boutique stores closed, and so she focused her efforts online. Why did the sharks FEED on her response? The sharks want ownership. The sharks want to hear solutions. The sharks want to know that the entrepreneur can pivot when challenges arise. Why did only one out of five sharks pick up on the fact that she did pivot? It was her tone, her words, and the story she was telling. Some part of me knew that she was a smart, savvy, hard-working mom who just wasn’t telling her story in the BEST light. With a shift in body language, a confident stance, and a quick story about pivoting, her story would have been about empowerment versus circumstance. Notice there is not a reference about the economy. Rather, the conversation is about how the person pivoted due to the market and why that person wants to pivot again based on market growth. Things happen to us, and yet we hear that it is all about how we respond. So when you tell a story in a job interview or in networking, what part of the story are you focused on telling? Option 1 – The “Circumstance Story”: This story is about what happened. It is sharing what happened, the environment, and the context. It is sharing why “it” happened. Why we missed something critical on a project, why we were let go from a job, why we made a poor choice, why we took a wrong turn. What I know for sure is that to show YOUR BEST YOU, your BEST story is not about the whys. How fast can you shift? How reflective can you be when things aren’t working? How smooth can you pivot and try something new? Your BEST story is about what YOU did in context of challenging circumstances. In your next networking or interview pitch, how will you frame your story? Choose your “Empowerment Story” and show your BEST YOU.